When we are going through hard times, we wonder if we will ever recover or be happy again. Our very breath is knocked out of us and we struggle to find the meaning in what we are going through and how it can be used for our good. 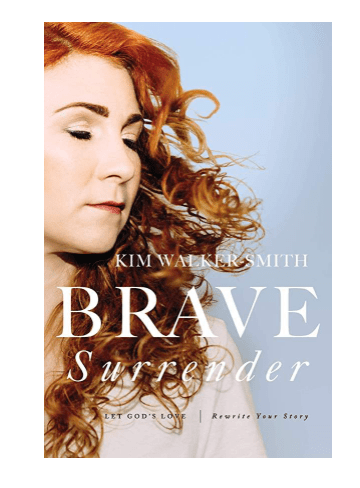 Kim Walker Smith, founder of the Jesus Culture band and movement, is no stranger to pain. The abuse she endured as a child left her broken, with a fractured sense of self. After a failed suicide attempt, Kim found herself opening up to God for the first time in her life. 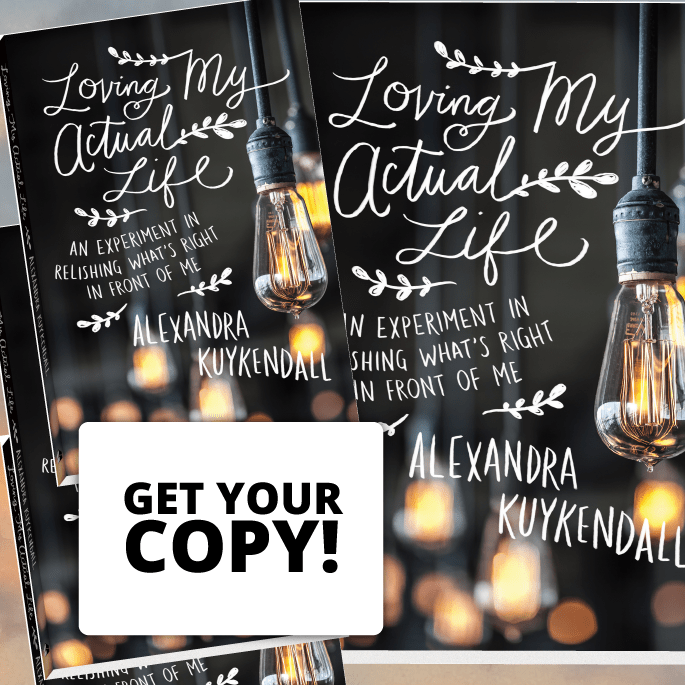 Where God took her from that shattered moment to now is nothing short of a miracle. 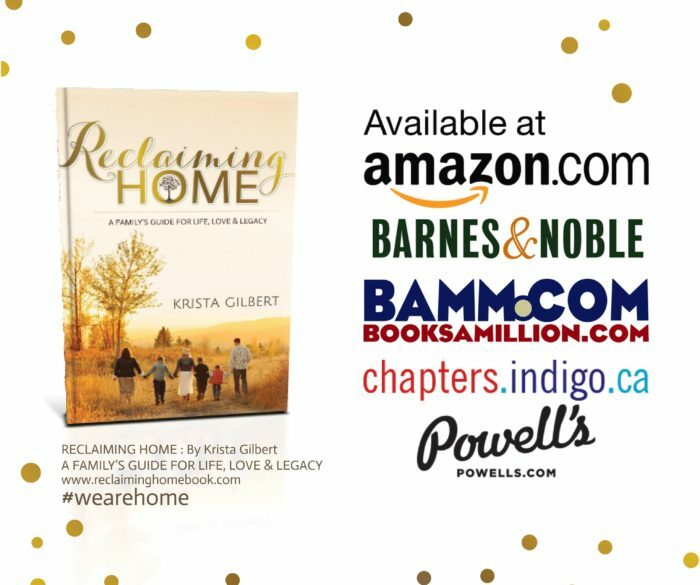 Kim’s journey to wholeness inspires all of us to allow God in to re-write the story of our pain for good, in our lives, and in the lives of others. If you enjoyed today’s episode we would love for you to rate the podcast in iTunes. 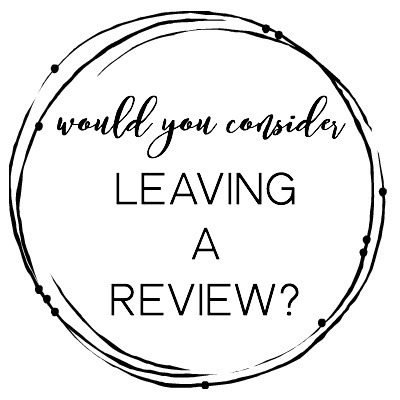 Thank you for taking the time – we appreciate it so much! and do that hard thing? Be inspired by The Open Door Sisterhood on Instagram.